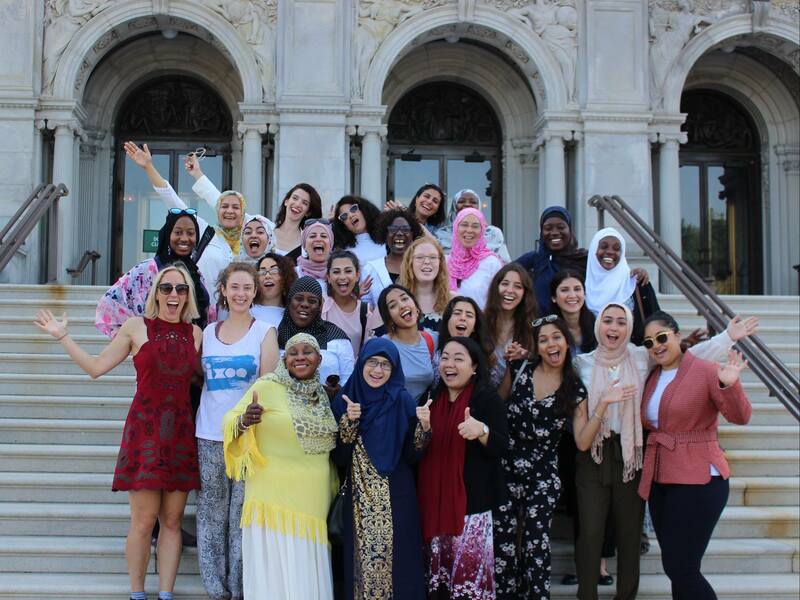 This grant will support KARAMAH’s flagship Law and Leadership Summer Program (LLSP), which brings together Muslim women leaders to train and prepare them for leadership roles in their communities. LLSP aims to build a new cohort of American Muslim women leaders who are prepared to maximize their leadership impact and effectively address their communities’ challenges. A donor-advised grant will also support KARAMAH’s new book on the early history of Islam in America. KARAMAH is a nonprofit organization committed to promoting women’s leadership, religious freedom, and civil rights. It pursues its mission through education, legal outreach, and advocacy.